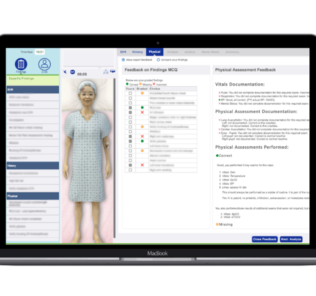 As simulation continues to expand rapidly across Healthcare, more and more program administrators are recognizing the need for a policies and procedures manual to manage daily operations. There are few resources to help you on your way towards practical manuals, so today on HealthySimulation.com we are sharing a comprehensive outline of recommended areas to focus your efforts, along with some basic tips and resources to get started! Such a document is an absolute “must have” for building or expanding a medical simulation program because it forces your organization to determine the guiding principles for the daily operations, which will improve any and all future discussions with regards to the basic understanding of who is allowed to do what, when, where, how and why. 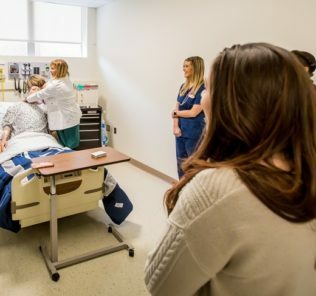 Policies and procedures are designed to influence and determine all major decisions and actions of your clinical simulation program, as well as all activities that take place within the boundaries set by them. Procedures are the specific methods employed to express policies in action in day-to-day operations of the organization. Why are these so important? Consider that future arguments of utilization priority or personal preference differences can literally be endless if there is not a clear, concise and agreed upon document which clearly lays out the regulations of the space. Having clear guidelines will also help reduce staff turnover, because there will be less ability for certain individuals to take advantage of others. Some of these topics covered below may already exist within your institution as a whole, like “paid holiday” and “overtime” regulations for classified or professional staff. Easy enough as these should just be copy/pasted into your sim center’s policies and procedures manual so that it is readily available for all future discussions as a comprehensive reference. 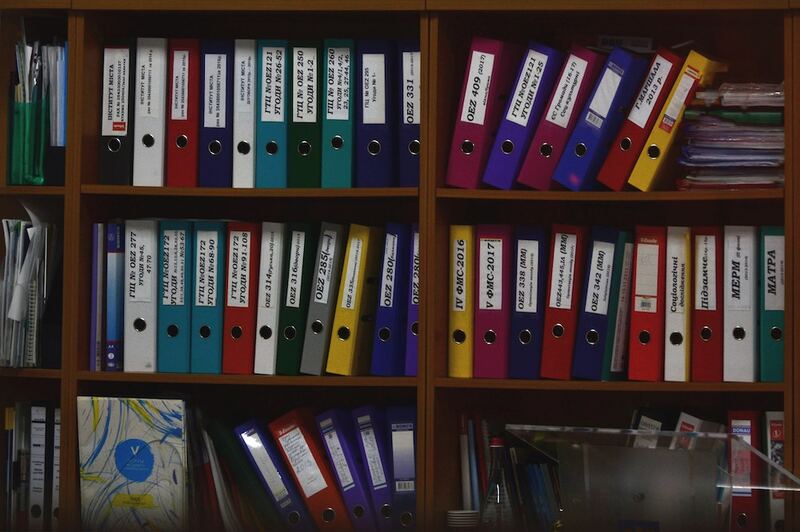 We also recommend including the “Standard Operating Procedures” sub manuals into the appropriate locations shown below for each type of staff your program utilizes. See our links below for examples of those unique document types. Additionally, your program should reflect that such policies and procedures are a core requirement of accreditation programs like the one from the Society in Europe for Simulation Applied to Medicine. While we share a comprehensive policies and procedures outline below, you can also utilize the following resources to further support your development of these guidelines. 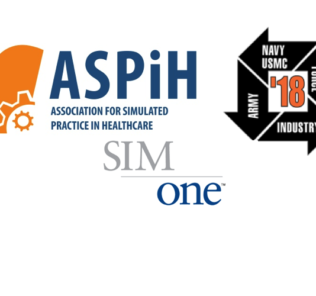 We highly encourage your program to invest the time necessary to create simulation in healthcare policies and procedures as they will help in every aspect of running your operations! Did we miss something? Leave a comment below and we’ll add it to the list! Subscribe to HealthySimulation.com’s Free Newsletter for All the Best Clinical Simulation Resources! Copy of the updated and legacy versions of University of California Irvine’s P&P manuals can be found here: http://sites.uci.edu/medsim/about-us/policy-and-procedures/.